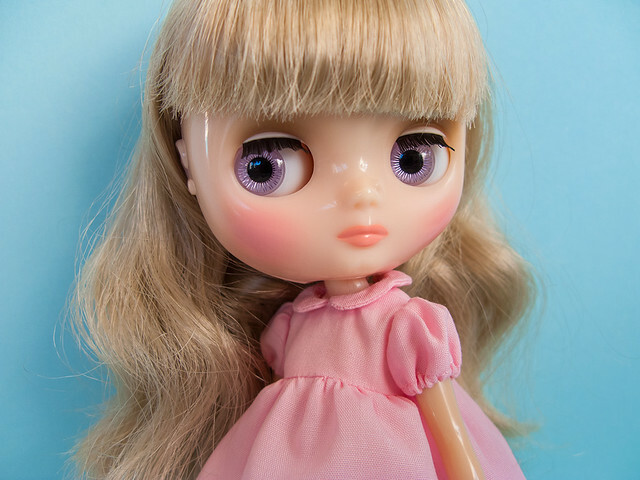 I am still in big regret for not buying Margo Unique Girl Neo Blythe and the second hand market is mad so to console myself I bought the Middie version instead. She is very beautiful and has translucent skin! 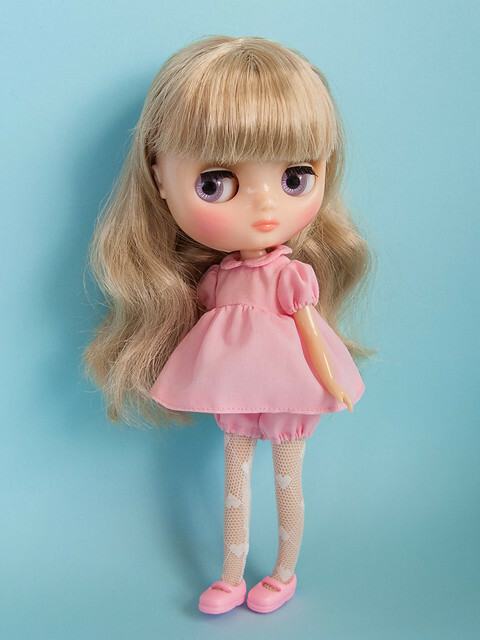 Penny Peony loves pink and pastel colors and of course she loves Doll House by Miyuki Odani! 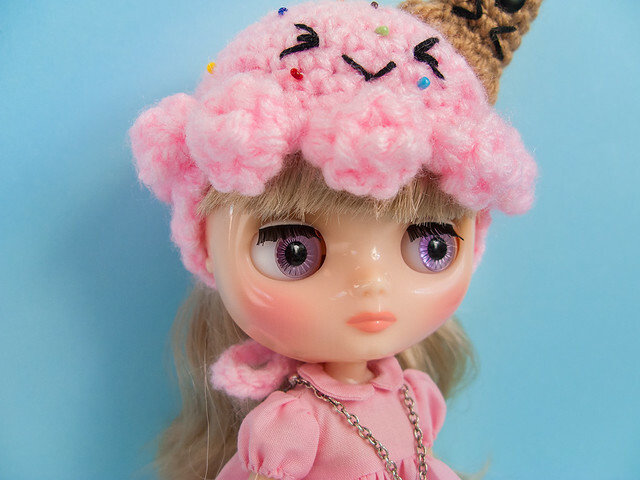 Latest photos of Penny Peony.